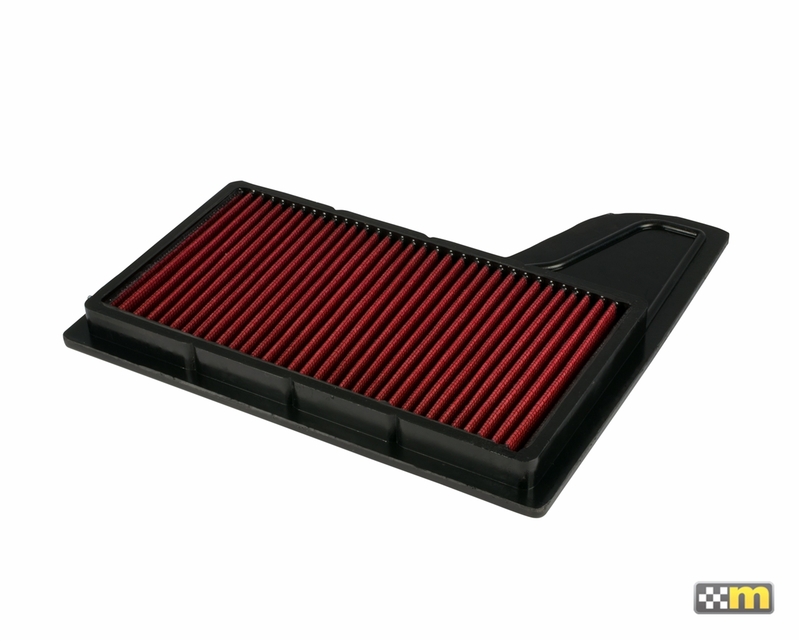 The mountune High Flow Air Filter has been designed for maximum air flow and efficiency while maintaining superior filtration. 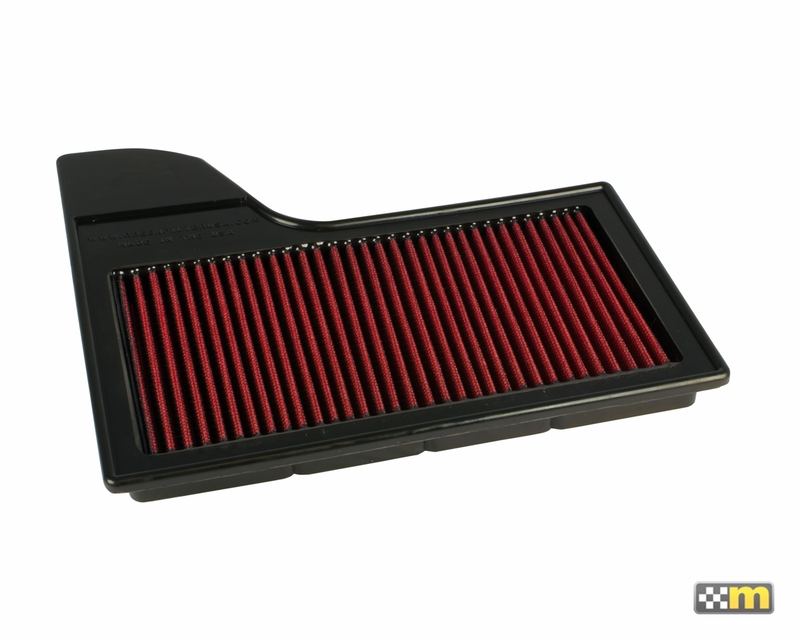 Engineered exclusively for mountune by Green Filter USA, the mountune High Flow Air filter features propriety double layer cotton gauze with deep pleats. Each mountune filter is manufactured using a four step process resulting in a precision fit and virtually no seepage of rubber frame material into the filter media producing the maximum available filter area.